Whether its a road, car park or new driveway, Complete Construction have over 30 years combined experience in driveway installations, and can offer you a high-quality new driveway installation at a highly competitive price. Our reputation for quality driveway installations at competitive prices is in itself evidence of the level of service we provide our customers. We only use the highest standard material, which subsequently produces the most exquisite driveways and roadways. The most vital consideration when investing in a tarmac driveway is to have it completed by experts. 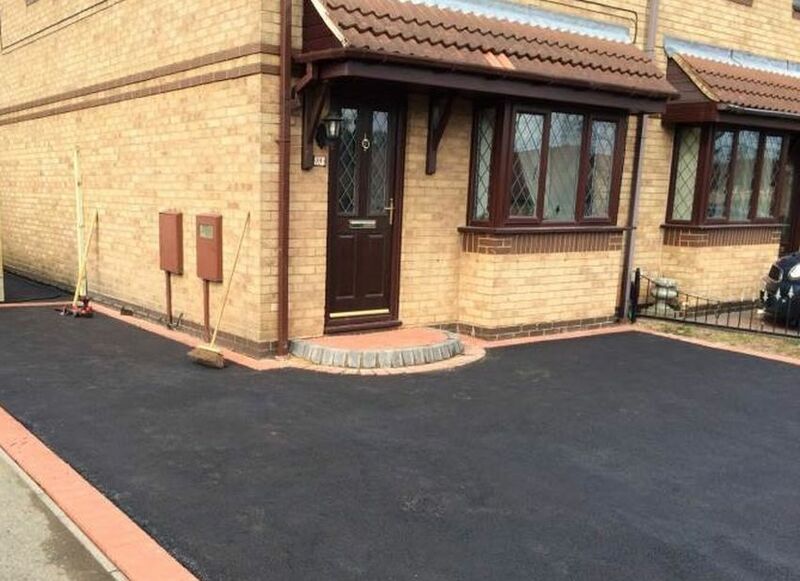 Tarmac driveways look wonderful and no matter how big or small, or what colour they are laid can add value to your property, but they need to be installed properly by specialists. 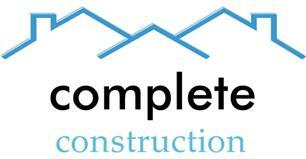 At Complete Construction, we are highly experienced and as all work is executed by experienced tradesmen, you can be rest assured of a good job. All tarmac driveways are installed to the same specification as block paving, in that they are dug out and stoned up to a thickness of 4 to 8 inches, dependent upon the ground underneath, with type 1 Hard-core and then compacted with a roller. The tarmac is set in two layers, the base course will be around 50mm thick and the top course will be around 25mm thick when rolled out. Clients have a choice of red or black, quality top coats. This is then levelled and compacted using the correct machinery with all the mandatory drainage considerations taken care of. The actual tarmac covering must be laid with a 12.5mm base layer followed by a 25mm wearing course, which should give you a tarmac driveway that lasts for many, many years to come. Often the preferred choice for high traffic areas like car parks and road surfacing, tarmac driveways are very durable and available in a number of different colours. It is easy to install and lay, when performed by professionals. Tarmac is also very low maintenance, economical and practical for today’s modern homeowner. New tarmac is developed specifically to bear up to the surface aggravation of power steering. We can create decorative edges in all types of designs, colours and styles, adding walls, garden features, lighting and drainage, if required. Tarmac is quick to lay: we can lay your tarmac at a superior rate as we have the equipment, expertise and skilled labour to accomplish a speedy construction, whilst maintaining an excellent finish. Long-term, Sturdy and also solid: completely transforms the entrance of your property. If you would like to arrange a free of charge, no obligation quotation for the installation of one of our tarmac driveways in Bath, please contact Complete Construction today.